How to get session list. I need to get all active sessions from servlet. That is why, I tried to implement using existing API. 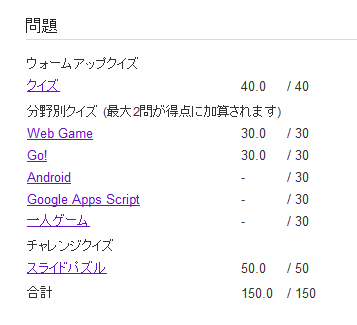 I got full marks for DevQuiz, which is required to join Google Developer Day 2011. Anyway, I need rewrite my code for better structure. This release includes the bug fix for decoding Vector.<Object>.